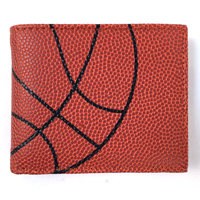 Navigate: StoreFront / Sports Themed Gifts / Father's Day Gift Sale! 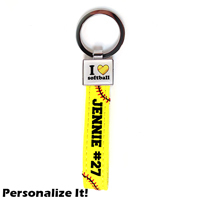 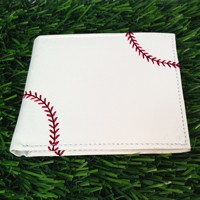 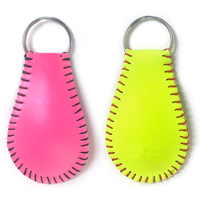 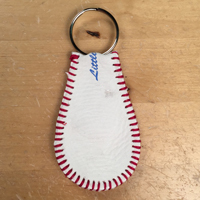 Made from baseball leather - Great gift idea for players and coaches! 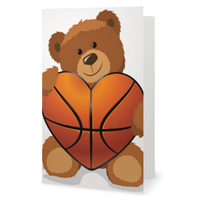 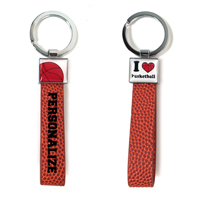 Made from basketball material - Great gift idea for players and coaches! 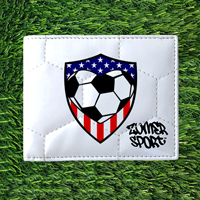 Made from real soccer ball material - Great gift idea for players and coaches! 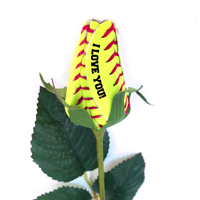 A Sports Roses Exclusive Design! 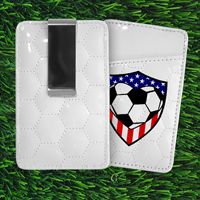 A soccer-themed money clip that USA soccer fans will love! 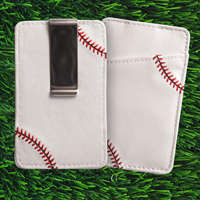 Honor dad this Father's Day with a gift that expresses his passion for sports! 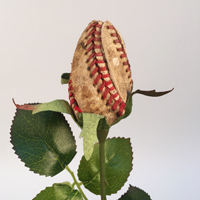 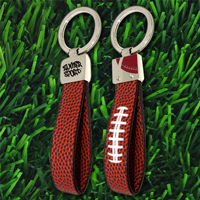 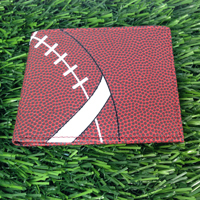 Compliment Sports Roses with our other sports-themed gifts including wallets, cufflinks, keychains, money clips, etc.